Answer the following question in the form of a comment to this blog post in order to be entered into the drawing for a BUNN prize pack. QUESTION: If you could visit any coffee producing country, which one would it be and why? For information on how to win, as well as, official rules and eligibility click here. Remember this same contest will be taking place on bunnathome.com giving you an even better chance to win. 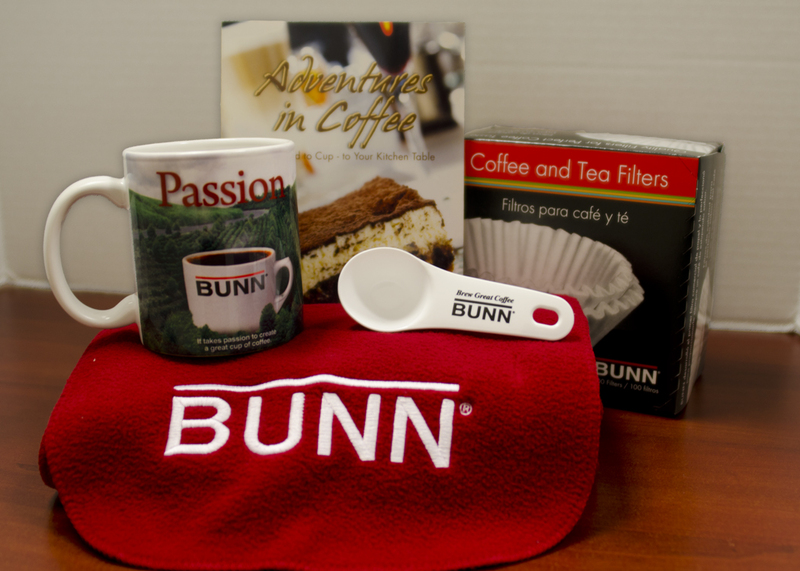 Check out the BUNN At Home discussion forum to enter the contest there! Good Luck! Important: In order to leave comments on the blog at romancingthebean.net you must use a valid email address or user name. Anonymous comments will not be considered for contest. If your username is listed above Congratulations! You will need to respond to the announcement on the comment thread with a valid email address enabling us to contact you directly. Once you (the winner) provides an email address BUNN will contact you to get your mailing address for the BUNN Prize Pack. 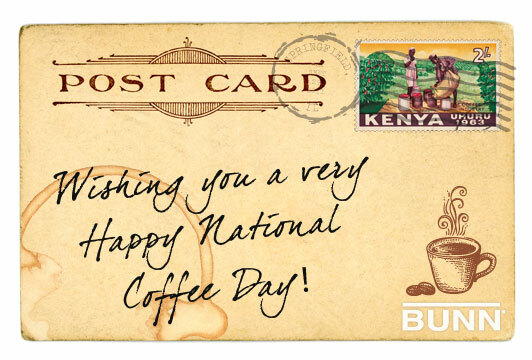 Once again we would like to thank everyone who participated and we hope that youve had an amazing National Coffee Day!